Last lesson, we discussed Google Analytics. Google doesn’t just offer Analytics, it also offers another free web service called Google Webmaster Tools. Similar to Analytics, this also offers website owners some cool features on top of a potential rankings boost. For our purposes, the real benefit to this is a potential boost in your search engine results. Setting up Webmaster Tools is a snap – especially if you did the last step (Analytics). 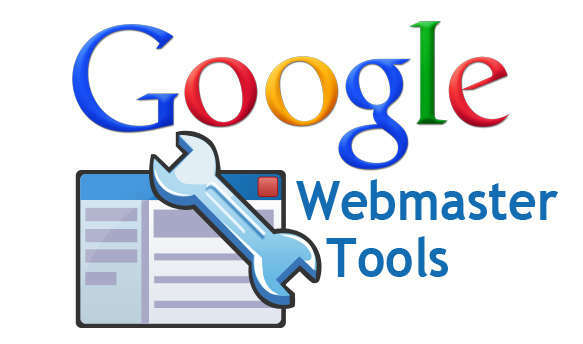 You can use your current Google Account to access Webmaster Tools. It is recommended you use the same account that you used to set up Analytics (I will explain later). Once you have accessed and logged in to Webmaster Tools. You will see a button that says “Add A Site” click this button and add your website URL. Once you have done that you will be taken to a verification screen. There you will see a piece of code you can add to the <head> area of your webpage. Are you sick of dealing with website code? Well, if you set up Google Analytics with the same account you are using now, you will be able to verify using that code you have already added. Look for that option and choose it. If everything goes smoothly you will now have a verified Webmaster Tools account. Once your data populates you can check out the different options available to you now. Google has a great knowledge base with answers to just about any question you may have.